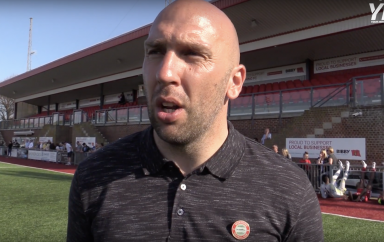 That’s manager Adam Hinshelwood’s view ahead of successive home fixtures. 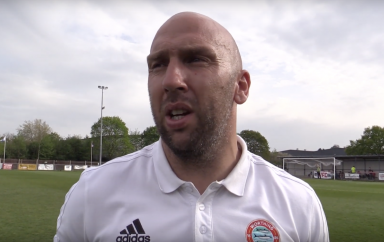 Potter Bar Town visit on Saturday before Worthing welcome Harlow Town over an eight-day period. Both are fighting to remain in the division with Hinshelwood seeing it as another ideal opportunity to address a slump at home. 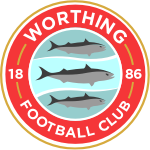 Worthing, who are seventh ahead of the visit of Potters Bar, have won one of the past ten matches at home in all competitions. 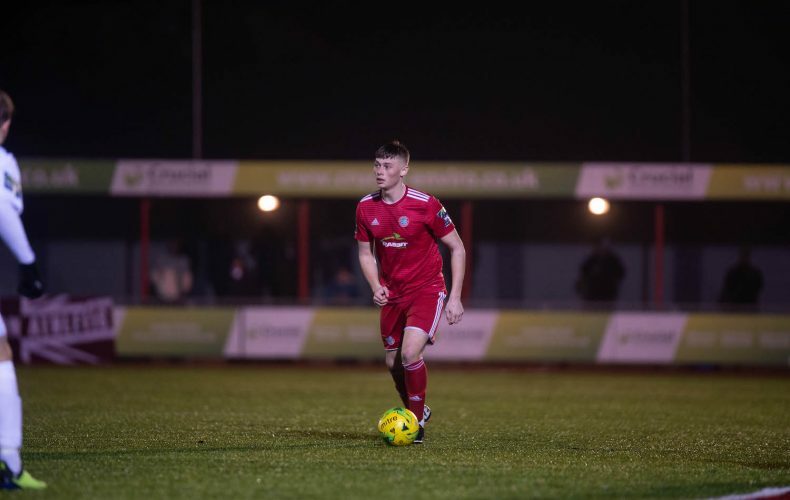 Hinshelwood has placed plenty of trust in youth this season and two Academy graduates have netted in the past couple of matches. Midfielder Ricky Aguiar has a number of minutes under his belt this season and netted at Kingstonian on Saturday and against Carshalton. Meanwhile, Josh Gould capped a maiden start with his first goal for the club against Carshalton. Now Hinshelwood wants youngsters to continue to seize their chance. “I’m delighted for Josh,” Hinshelwood said.